Buy Hot sale Automatic Grain Rice Corn Wheat winnowing Winnower machine - Shandong Microwave Machinery Co.,Ltd. Brief introduction of Hot sale Automatic Grain Rice Corn Wheat winnowing Winnower machine in shandong microwave machinery co.,ltd. 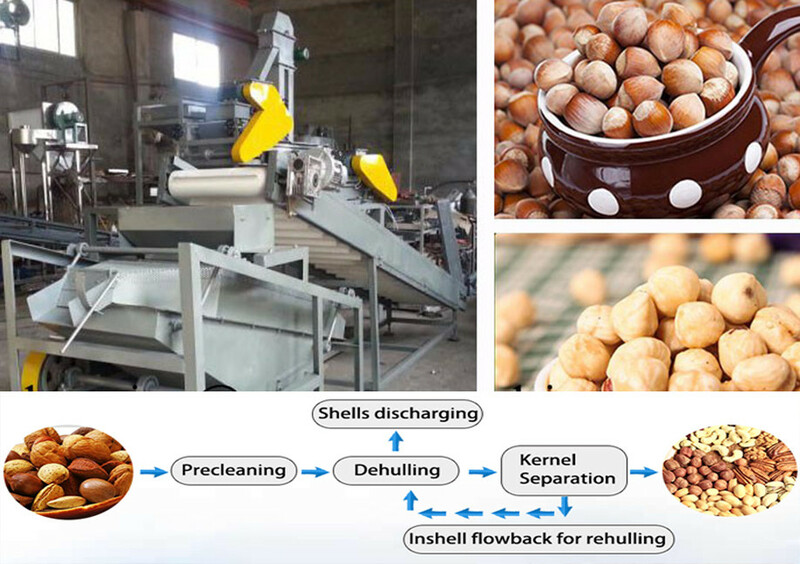 Cycle winnowing device is mainly used for grain cleaning,recycling to the wind,is a good energy saving air separation dust equipment,remove the impurity in the grain.